We invite our guests to join us for tastings in our Retail Boutique. The Boutique is open 7 days a week with hours changing seasonally. Appointments are required for groups of ten or more people, please contact tours@twosistersvineyards.com to book your tasting experience. and a sample of our Lush Sparkling with your tasting experience until April 30th. 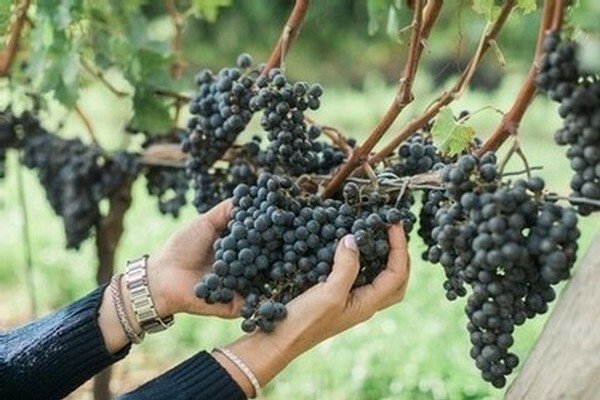 We offer our introductory Explore the Grape tour at Two Sisters vineyards, which includes a private structured tasting of three wines with a Wine Consultant. Experience all the elements that make Two Sisters Vineyards the ideal place to savour world-class wines and tour our beautiful estate grounds. Price: $34 (inclusive of taxes and gratuity). Children 18 and under are free. *A portion of this tour is dependent on weather conditions. The barrel room is also quite cool appropriate attire is recommended. An introduction to our premier Stone Eagle wines. During this experience you will learn about the origin, vision and creation of our Stone Eagle wines. 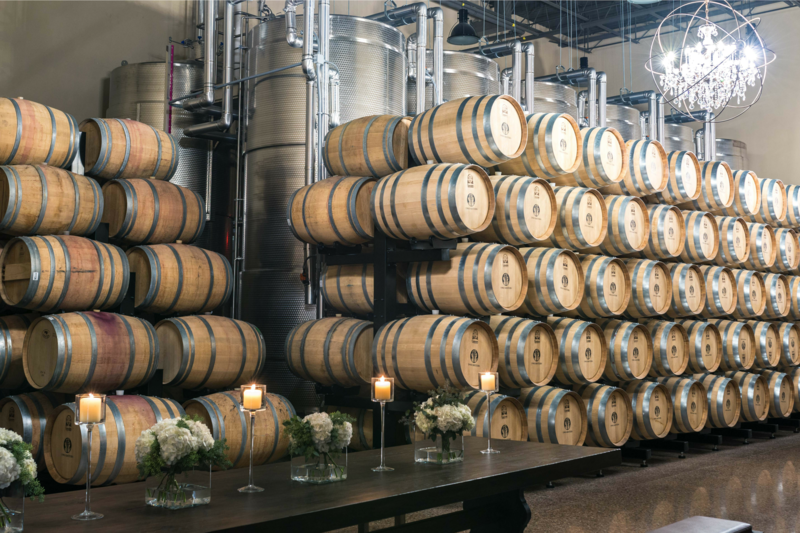 Discover the art of both barrel aging and blending wines. The experience includes 6 wine tastings, inclusive of a tasting straight from wine barrel. A food pairing is presented to highlight the interaction between food characteristcs and grape varietals. The perfect experience for red wine connoisseurs or anyone interested in the art of winemaking. Price: $80 (inclusive of taxes and gratuity). Must be 19 years of age or older. A brand new experience beginning May 31st! Join us for a picturesque evening stroll through the vineyard and estate grounds while enjoying some of our most popular wines. 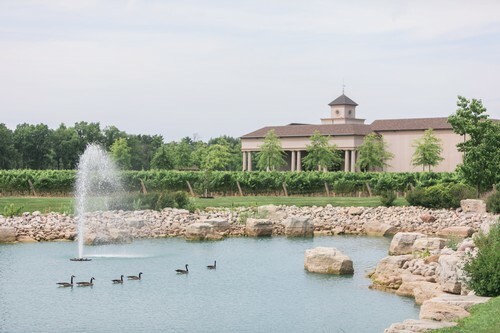 Your walk will conclude at our estate pond where you will enjoy a family Italian inspired picnic prepared by Kitchen76. Price: $65 (inclusive of taxes and gratuity). Must be 19 years of age or older. Tour Schedule: 6:30 pm Friday, Saturday and Sunday.